Belts and hoses are a integral part of your vehicle. A belt or hose failure can cause an overheated engine, loss of power steering, and loss of the electrical charging system. 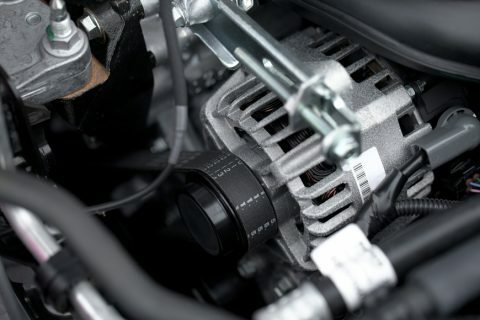 If a hose leaks coolant or the belt turning the water pump snaps, the cooling system is inoperable. If the engine overheats, it can suffer serious internal damage that requires expensive repairs. Some vehicles use a timing belt. the timing belt is the belt that controls the camshafts in your engine, opening and closing valves at just the right time for smooth operation. The timing belt has teeth that turn the camshaft in time with the crankshaft. Some cars and trucks use timing chains or gears, which are more durable. But timing belts, made of rubber compound, are quieter and more efficient. They also don’t need lube to work. 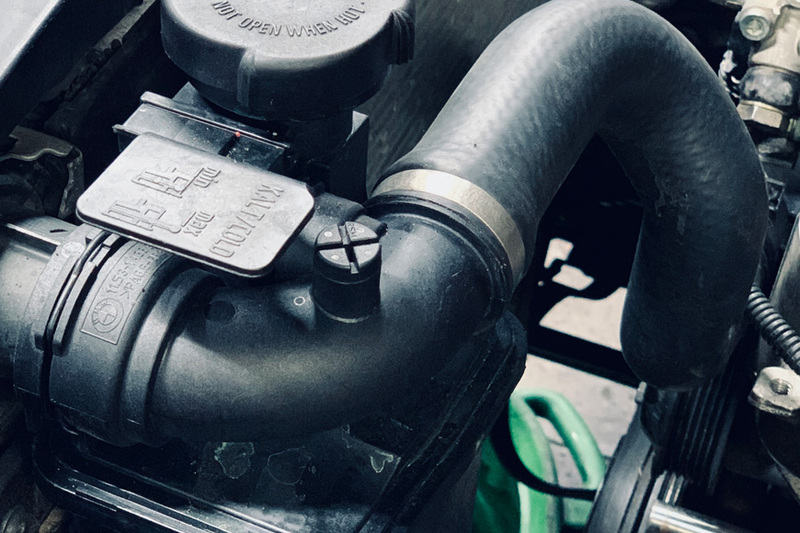 On some engines, if the timing belt fails, valves will be held open when they should not be and will be struck by the pistons, causing major damage to your engine. So you want to prevent it at all costs. Let us check the condition of your hoses and belts to eliminate the possibility of these and many other issues arising. We will install your belts and hoses precisely using OEM or equivalent parts. When replaceing belts we will check your pulleys to verify there is no noise or play in components that can cause harm later on. Should I replace my hoses at a certain interval? Hoses are not replaced at a specific mileage range, we will always check your hoses and inform you if they need to be replaced. Soft, mushy, leaking and splitting hoses will need replacement. When should I replace my belts? Most belts are not on a mileage or time range for replacement. However if your vehicle is equipped with a timing belt it is recommend generally between 60k to 100k depending on manufacturer and will vary. Cracks, fraying, or splits will mean you need your belt replaced.